Load up on Japanese-inspired and vintage Americana-style streetwear. 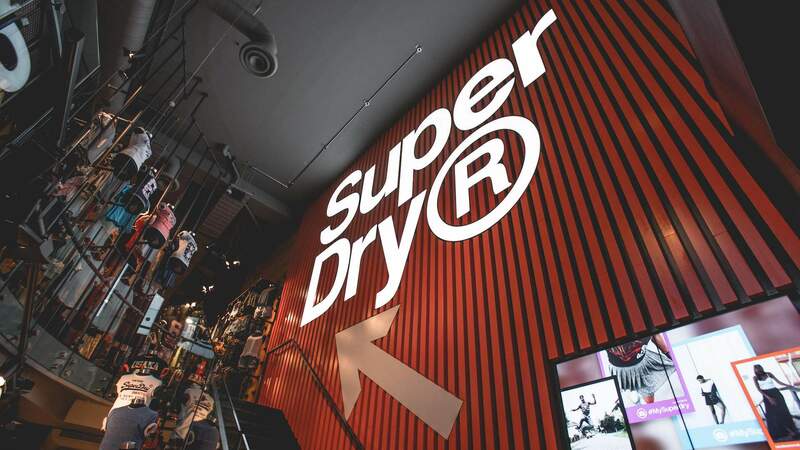 International fashion brand, Superdry, opens its first New Zealand store in Auckland this week. The brand, which started in 2003 out of the boot of a car in London, is best-known for its Japanese-inspired graphics and vintage Americana styling. With over 500 stores worldwide, New Zealand marks the 47th country for the label. The new store at 101 Queen Street opens on Thursday, 4 April. The first 100 people to spend over $100 in-store will receive gifts including a free leather jacket, t-shirt, steel water bottle or tote bag.